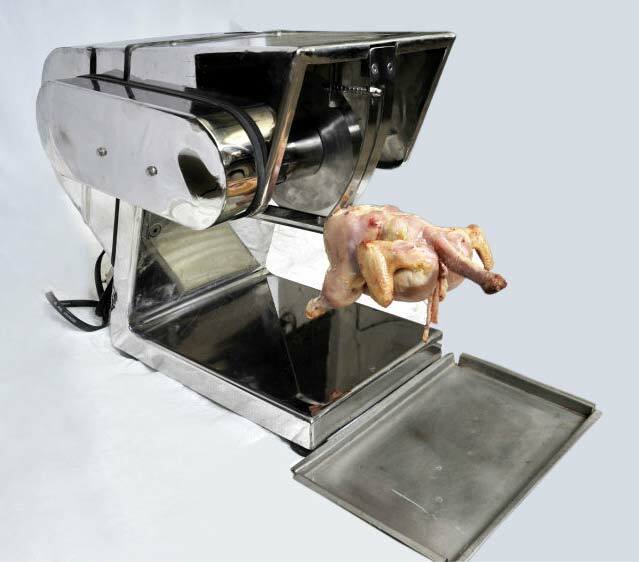 We are one of the foremost suppliers of Chicken Cutting Machine. We are known for the quality product that we offer to our customers therefore, we do not compromise on the quality of the product at any cost. The quality of the product is tested after the production of the product is done completely. Supreme quality raw materials are used in the production of this commodity. It helps in slicing the chicken in whichever shape and size required.